By expanding the second shift, Lexington will be able to add capacity to their overall production. 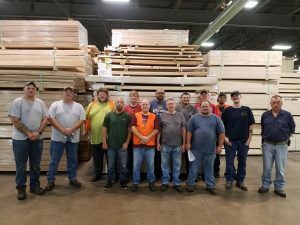 Lexington has 35 years of experience manufacturing window and door components. Learn more about Lexington’s capabilities, products, and systems by visiting www.lexingtonmfg.com or (218) 825-8429.